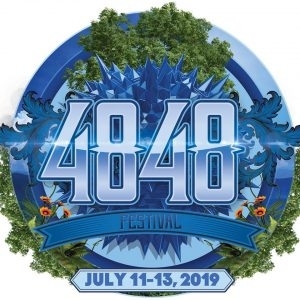 As an alternative to the campout festival, 4848 Festival offers a festivacation experience where you get everything a festival has to offer plus a room and mountaintop vacation with your best friends and family. 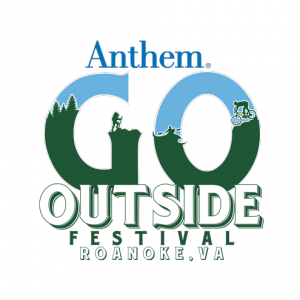 By combining the things outdoor enthusiasts love - camping, music, gear, races, and demos all in a beautiful outdoor setting – GO Fest is a celebration of everything outdoors. 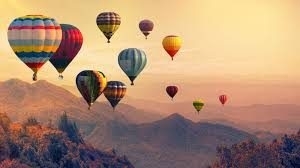 Come experience the autumn colors and fall foliage of East Tennessee at the Lakeside of the Smokies Balloon Fest! Join us for music, food, activities, wine tastings, and more. Guaranteed fun for the entire family! 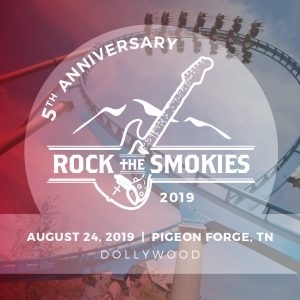 We are happy to announce the 5th anniversary for Rock the Smokies 2019, coming August 24 to Dollywood. Headliner for this anniversary event will be for KING & COUNTRY! Zach Williams will be a guest at Rock the Smokies, too!